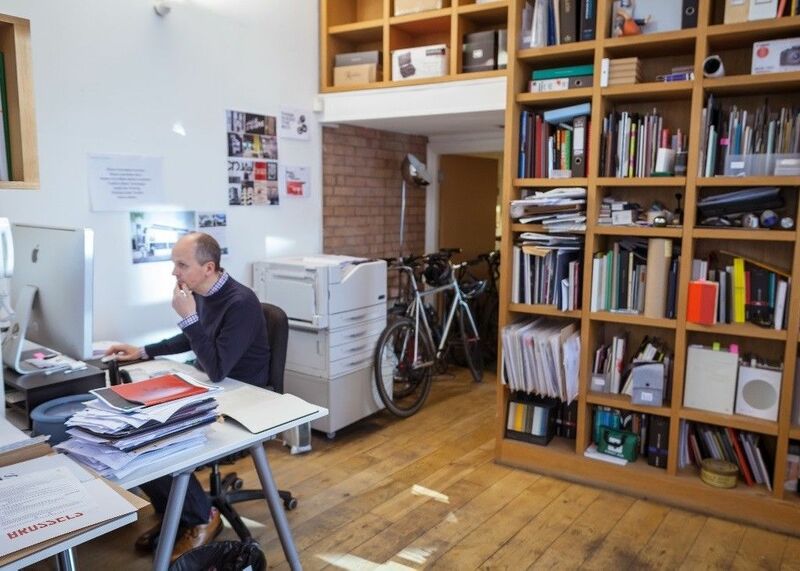 Great shared office space for a small start up or boutique company of 6-8 people to take the desks as a whole. 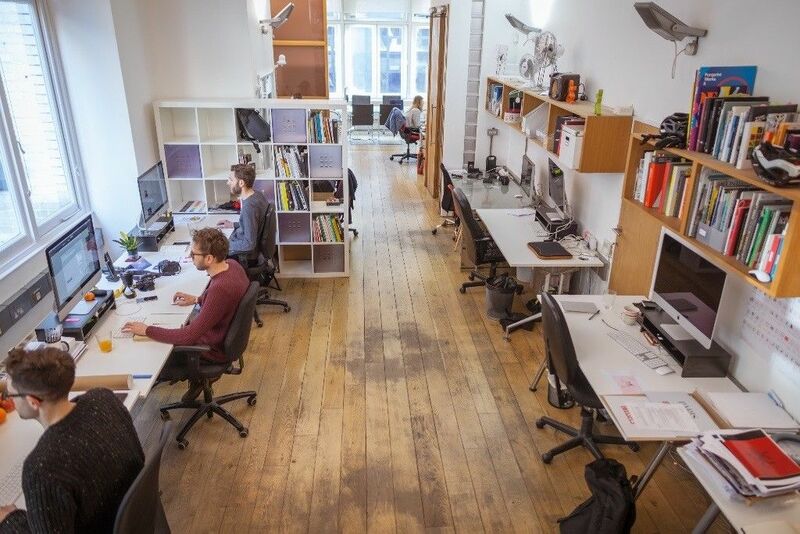 7/8 desks in a shared office space. The property is located on the west side of Farringdon Road, diagonally opposite the new Farringdon Crossrail/Thameslink/Underground Station. The immediate area boasts numerous coffee shops, bars, restaurants, gyms & leisure facilities, as well as being equidistant from Clerkenwell Green, Smithfield & Leather Lane Street market. Great rent price for a sort after location in central London! Great spacious office right by Farringdon Station. 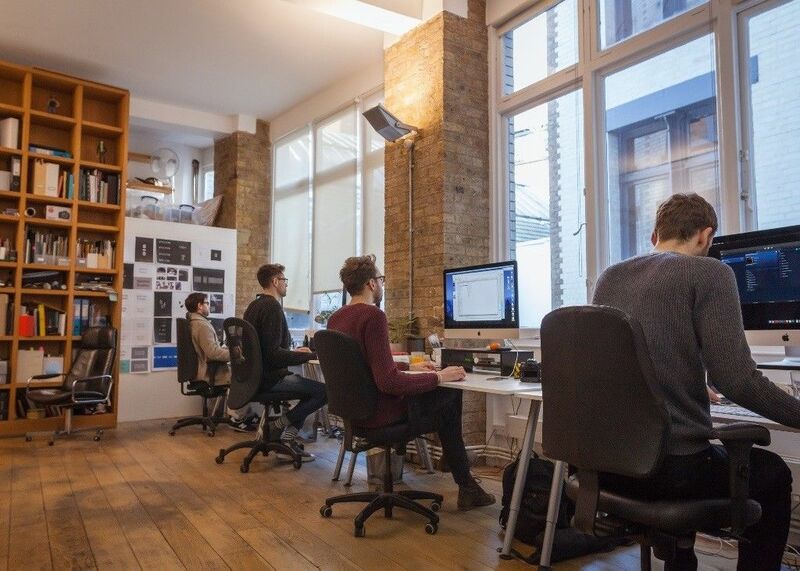 Large Shared office space with creative company.